Fake news reports that NASCAR champion Jeff Gordon announced that he is in a relationship with another male race car driver. Claim: NASCAR champion Jeff Gordon has announced his relationship with another male race car driver. 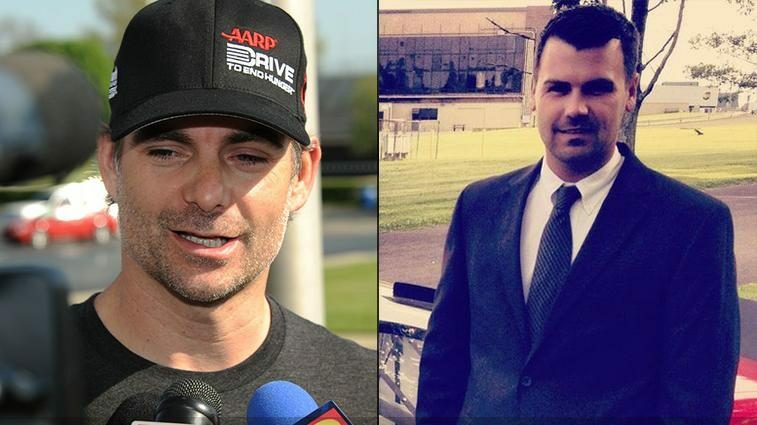 Empire sports has article stating that Jeff Gordon has finally come out and admit he is gay. Rumor true or not? athletes who are new to the openly gay sports world.